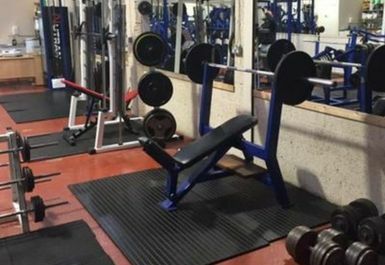 Sat on Mayfield Industrial Estate, this gym is built for all those who are chasing genuine results. 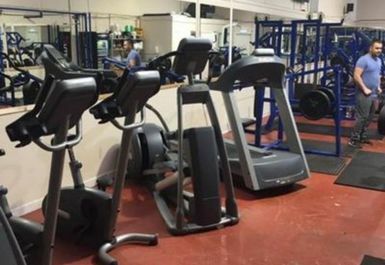 Owned and run by an experienced bodybuilder, the equipment inside is suitable for all but made to give you real progress. 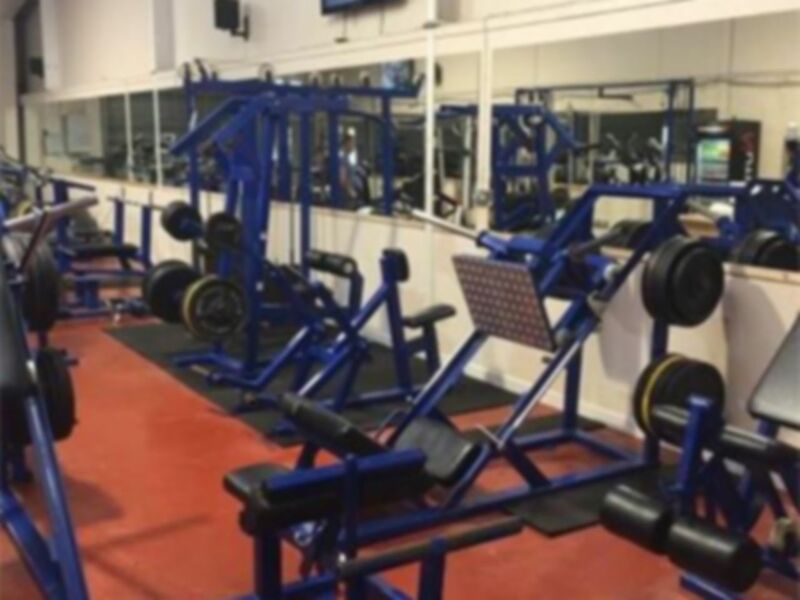 The gym is a 5-minute walk from Suttieslea Place Bus Stop and has parking available on-site. 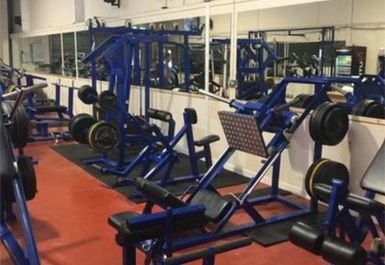 If you are serious about building muscle, burning fat, getting stronger and improving performance then this is the gym for you.